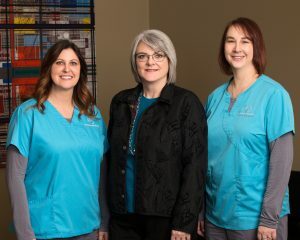 Our TMS team, directed by Dr. Erin Amato, MD, is dedicated to providing the best in diagnosis and treatment to put you on the path to healing and enriched living. 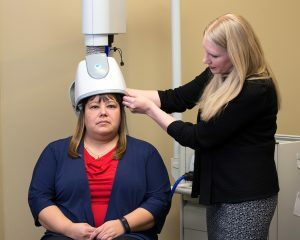 At Montana Psychiatry & Brain Health Center, we are dedicated to serving the mental health needs of adults in our region. We aim to provide compassionate, thoughtful, and comprehensive care by using an integrated approach that focuses on biological, psychological, and social factors that are unique to each patient. We strive for excellence in our delivery of care and offer cutting edge treatments and interventions to restore hope and quality of life for patients and families. Our experiences, knowledge and services will direct you towards improved mood, restored hope, and enriched living.